Freshly pressed raw unprocessed juices have been linked to numerous health and nutritional benefits. And even though no amount of money can be equated to the value of our health juicing can be a rather expensive lifestyle. Whether you choose to prepare your own juice at home or purchase it from your local juice bar, the difference in cost is not much. With the cost in mind, investing in your own juicer may very well be worth it because at least this way you are aware of what exactly goes into your juice. 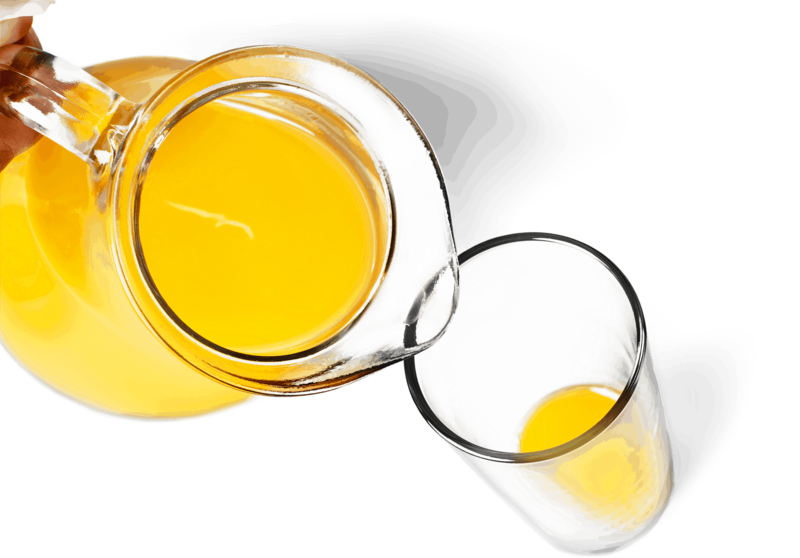 Since different kinds of juices offer different benefits, you can be able to prepare your juice based on your needs. Keep reading to find out more reasons why purchasing your very own juicer is an excellent idea. Juicing is not a cheap endeavor more so when you start of. This is because not only will you be putting in money to buy your groceries, but you will also have to spend money to buy a quality juicer that meets your needs and will serve you for a long time to come or at least until you feel it has met your pennies worth. This is only in the short run because in the long run, owning a juicer may prove to be economical. Not only will you be cutting the cost of overpriced juices at the juice bar, you will also save some money because a batch of homemade juice depending on the type of fruit can last you up to a week. You will also save on the cost of purchasing fresh farm produce at your local farmers market, which has more variety and better prices than your local grocery store. Owning a juicer is convenient. You can prepare your juice from scratch with whatever ingredients you desire and have freshly pressed juice in a few minutes at any time. You no longer have to worry about dashing out of the office to get to your favorite juice bar before it closes. Owning a juicer affords you the convenience of experimenting with different fruit and vegetable combos that satisfy your tastes and meet your health goals. This will keep things interesting and keep the boredom and monotony at bay. Owning a juicer affords you endless possibilities and options where juices are concerned. You can be able to experiment with different combinations and get to learn which fruit/vegetable combinations go well with each other or have the most nutritional value. But even as you do this, exercise caution and keep in mind that fruits and vegetables were not created equally and what you put into your juicer makes all the difference. Juicing is a great way to introduce and include fruits and vegetables into your diet. 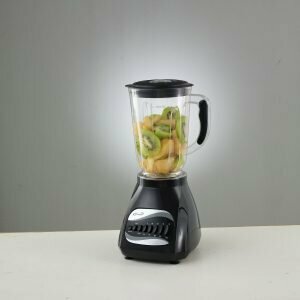 The type of juicer you choose to purchase should be influenced by what you are trying to achieve out of the process, the quality and durability of the juicer. Though the cost of a juicer may sometime speak to its quality, an expensive juicer does not always mean good quality. Having said that, juicing at home has many benefits. If you intend to get on the juicing wagon and staying on it for the long haul, investing in your own quality juicer is the way to go. Make sure that you are aware and willing to put in the extra time and cost involved in juicing at home. Owning a juicer will eventually in the long run save you some coin and pay off when you start achieving your health goals.